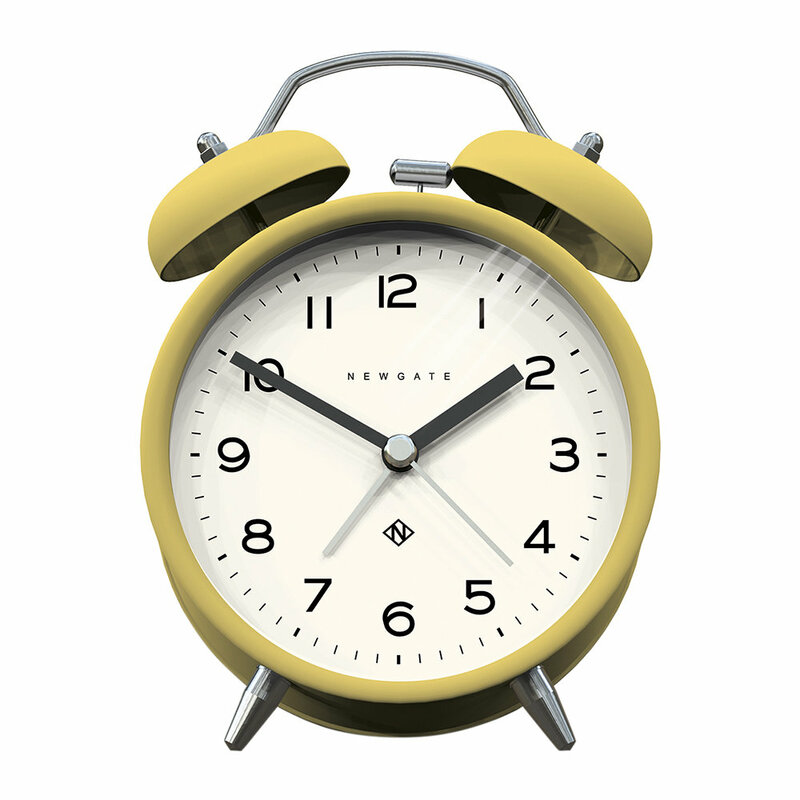 Yes, I’m still feeling yellow, but today we’re looking at items for the home instead of clothes; I think this alarm clock would look great on my nightstand. 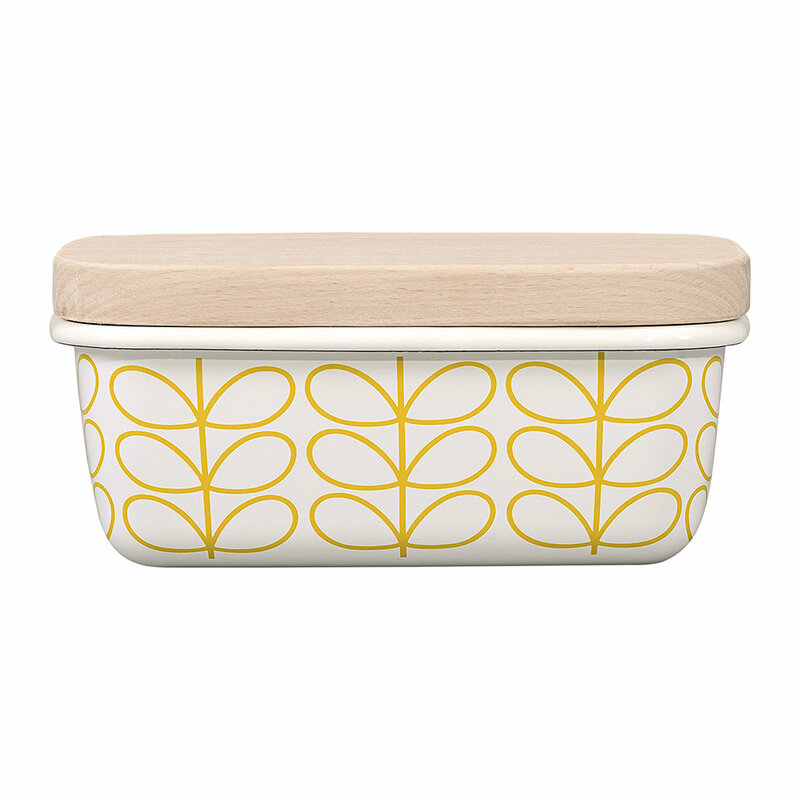 I aspire to be the kind of person who owns a butter dish, and this one is so delightful. 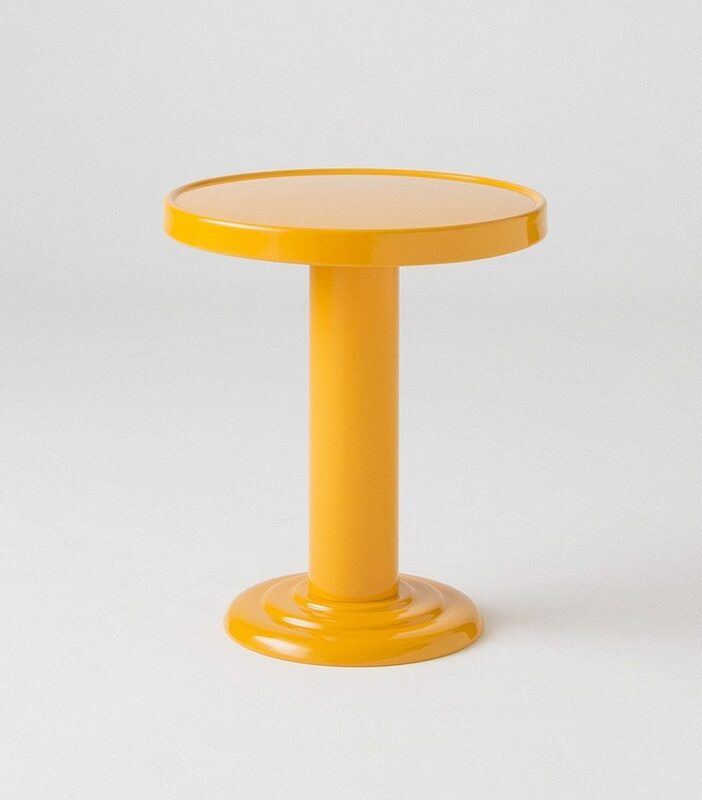 Just a nifty wee side table. 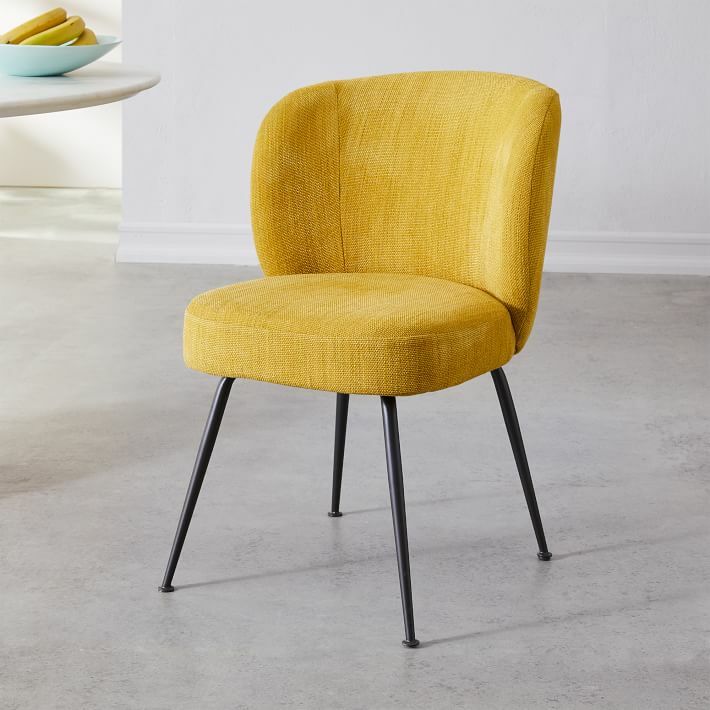 My search for dining chairs is still on, and I’m halfway tempted to go bold and acquire something like this. It’s also really nice in the black, fyi. This one looks slightly cushier, though. 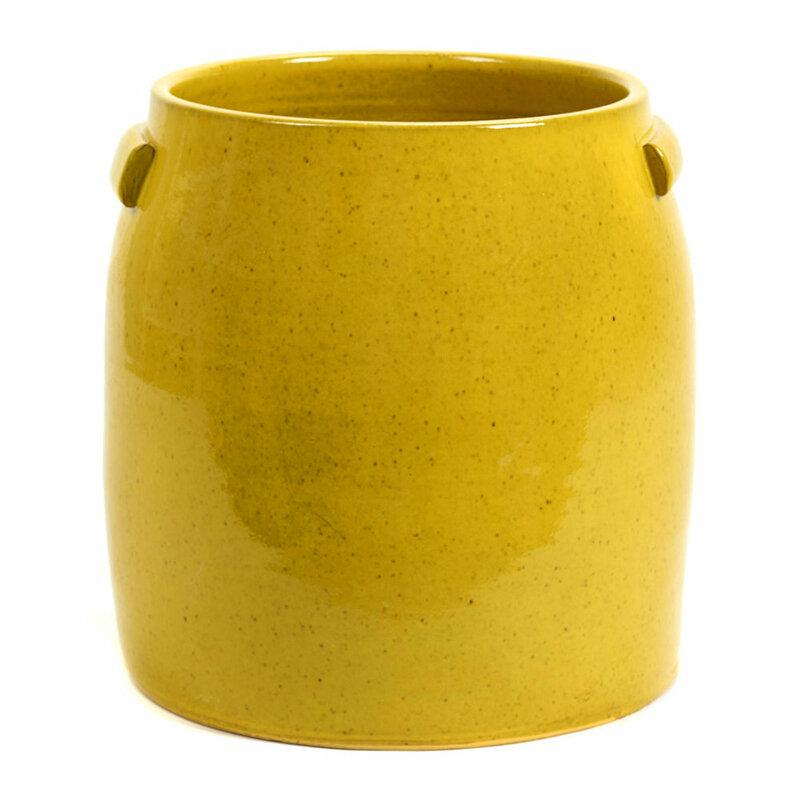 A happy little utensil pot. 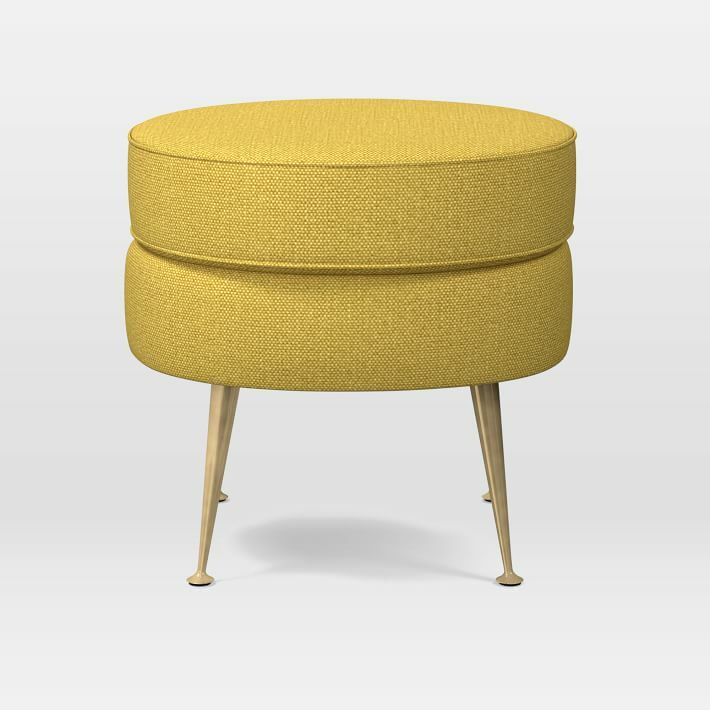 This ottoman would really perk up a room. 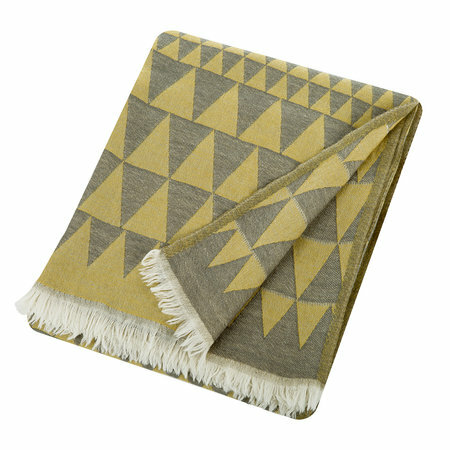 I really like yellow and grey together, and the geometric print on this throw is quite winning. 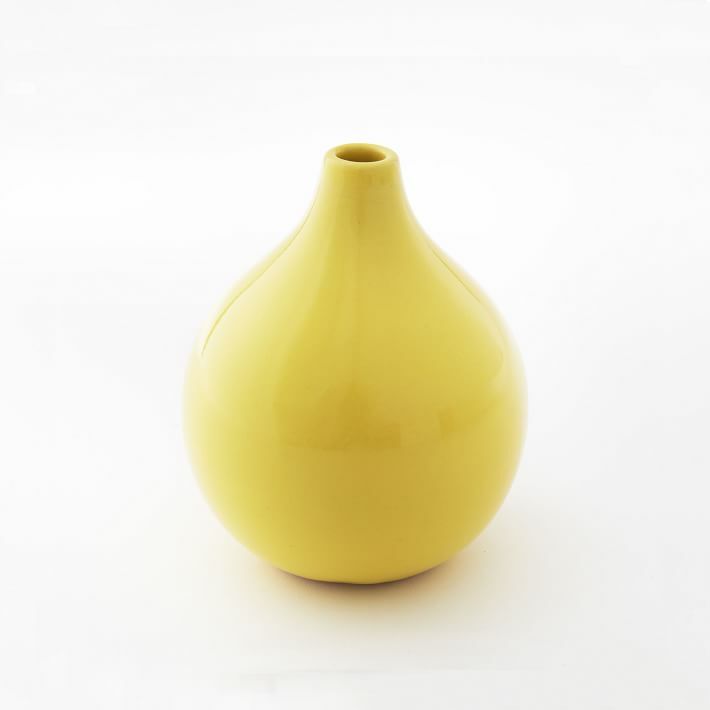 A sweet little bud vase that’s perfect for tight spaces, like your desk. 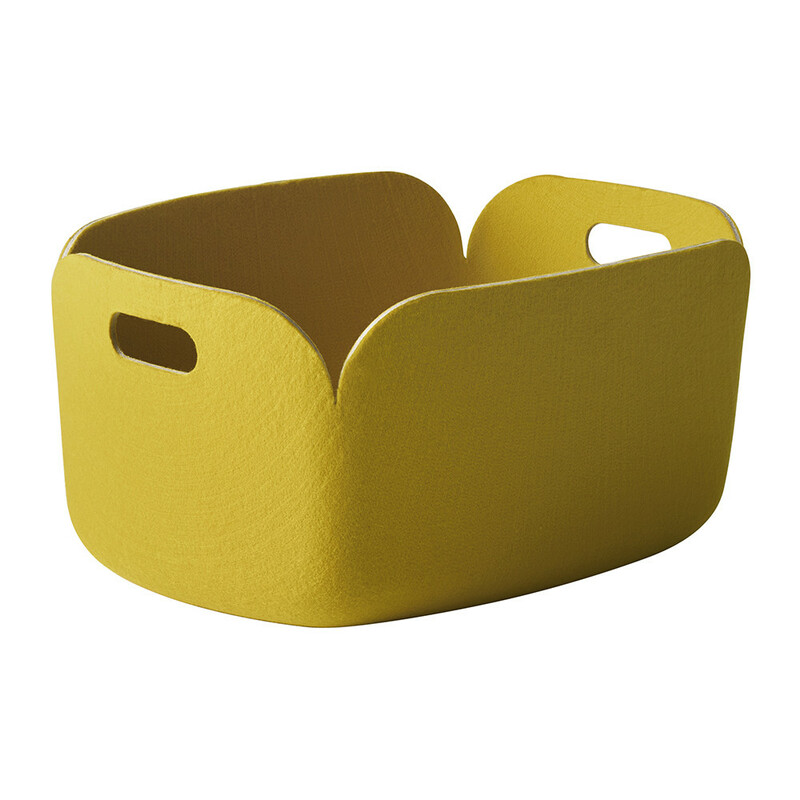 A basket that would be perfect for dog toys or whatever. 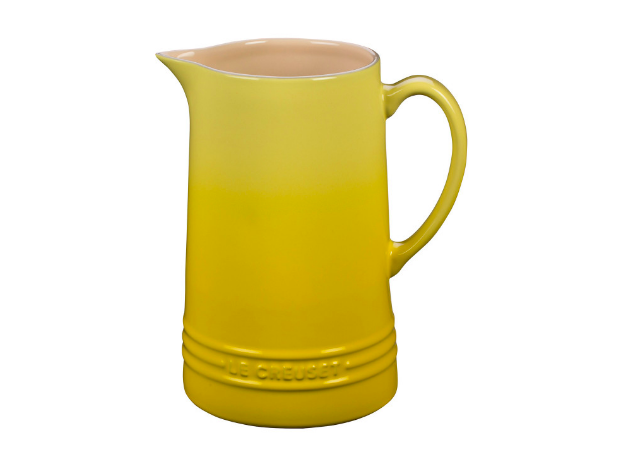 This Le Creuset pitcher is so damn cheery. 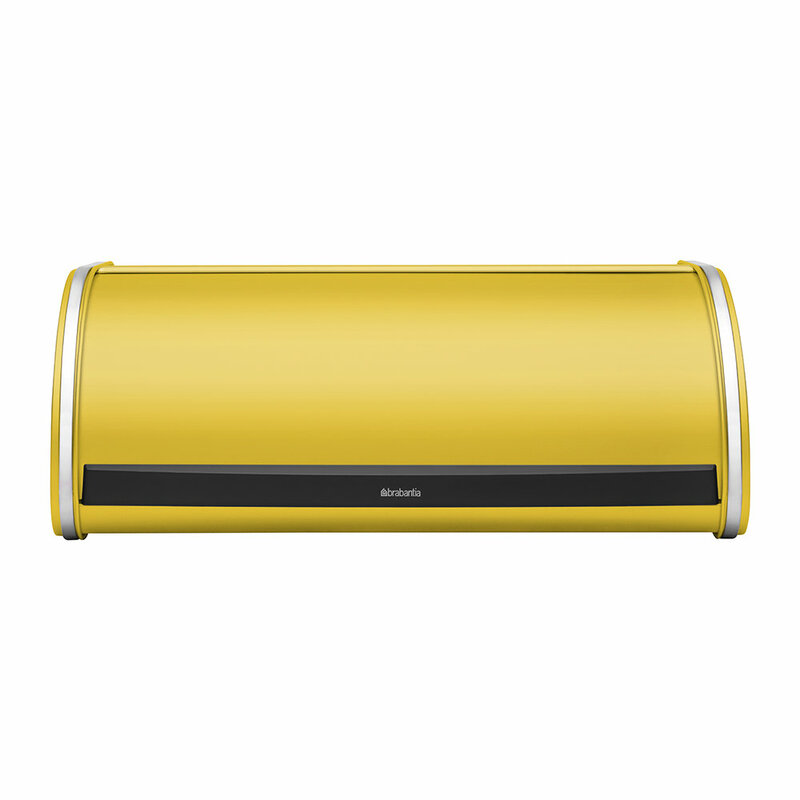 And why not a yellow bread bin? 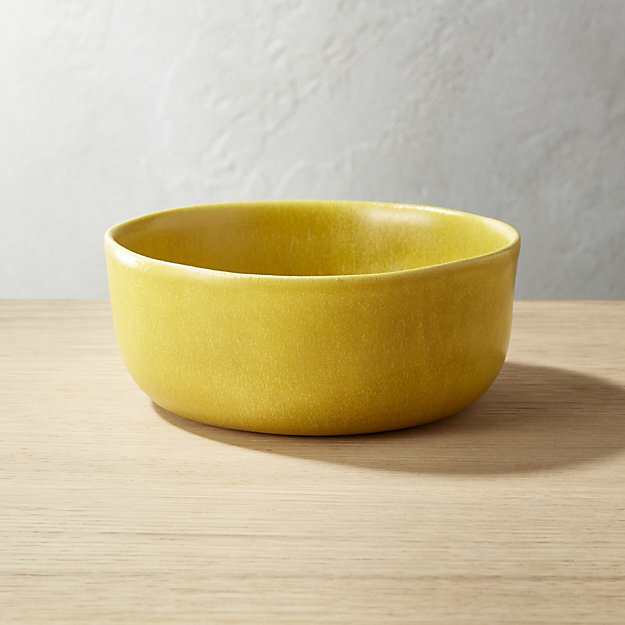 This bowl would look so great with tomato soup in it. 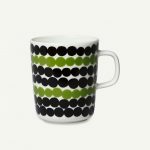 None of my mugs match because I’m always breaking them, so I’m thinking about getting a set of these. 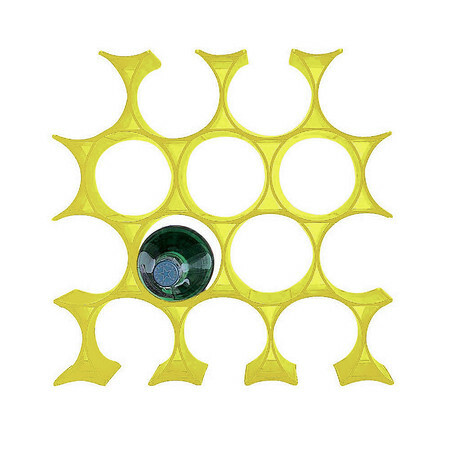 A stylish, space-saving bottle rack. Love the schoolhouse dining room chairs. You should totally get them. Love grey and yellow together so the throw is pretty darn perfect. Wow, I think all this exposure to yellow may be working on me. Also, if it were me, I wouldn’t go for a whole matching set of chairs. 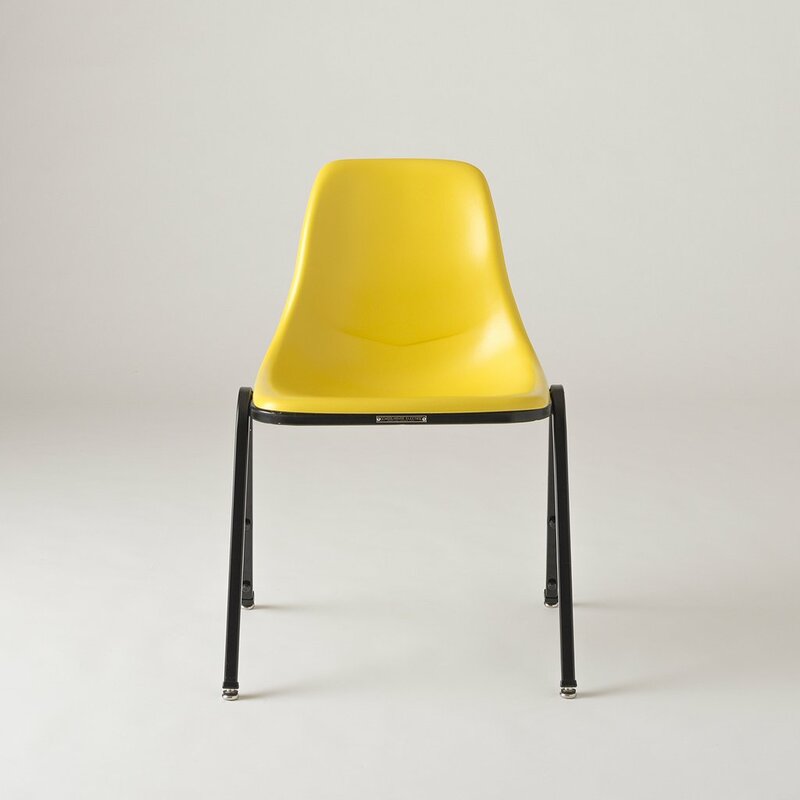 There is no one chair that can be comfortable for all humans, imho. So why limit yourself as to sizes of friends? Plus, easier to make the decision if it’s not a bunch at once. Maybe it is only clothing in yellow that makes me think less is more. Hmm. lol that's exactly what i thought! Many European butter dishes are that way. Also Japanese, which are called butter cases. You can still slice the butter in it. Also, if the butter is hard from the fridge, you shave butter off the top by bracing it against the side. Many European butter dishes are that way. Also Japanese, which are called butter cases. You can still slice the butter in it. Also, if the butter is hard from the fridge, you shave butter off the top by bracing it against the side. 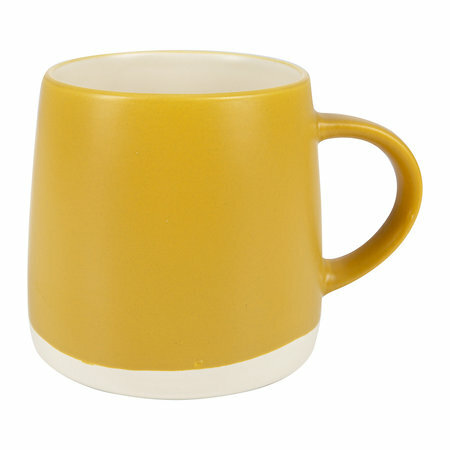 All this yellow that’s been popping up in your posts leads me to suspect that you’re in love! Or perhaps just cheery. Either way, it’s working on me. 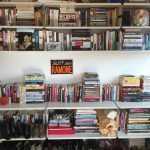 All this yellow that's been popping up in your posts leads me to suspect that you're in love! Or perhaps just cheery. Either way, it's working on me.